Iranian student activist Bahareh Hedayat has to serve another two years in jail, even though her family expected her to be released having served five and a half years in jail. A newly approved article of the penal code allows for prisoners to serve the longer sentence when they are given consecutive sentences. Hedayat had received sentences of six years, two years and six months, and according to the new legislation, she was expected to have to serve only the six-year sentence. However, she has informed her husband that on Tuesday August 25, she was summoned to Evin Court and told that she will have to serve a two-year suspended sentence from nine years ago. Kaleme reports that the Tehran Prosecutor has asked the court to have Hedayat serve the two-year suspended sentence. She received that sentence after she was arrested at a student protest in 2006. Hedayat was later arrested in December of 2009 during the election protests that saw many activists imprisoned. She was given six years for "acting against national security and publishing falsehood", two years for "insulting the leader" and six months for "insulting the president". 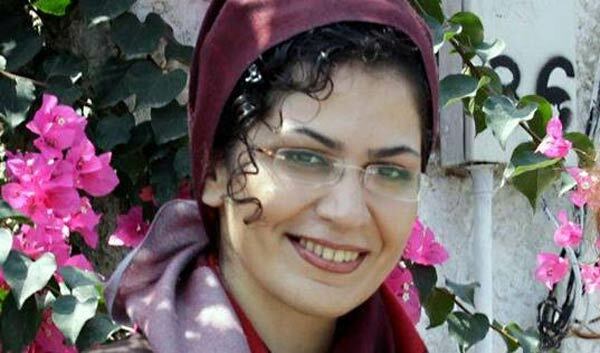 Bahareh Hedayat, born in 1981, was an executive member of the student group Tahkim-e Vahdat and also its spokesperson before going to jail.